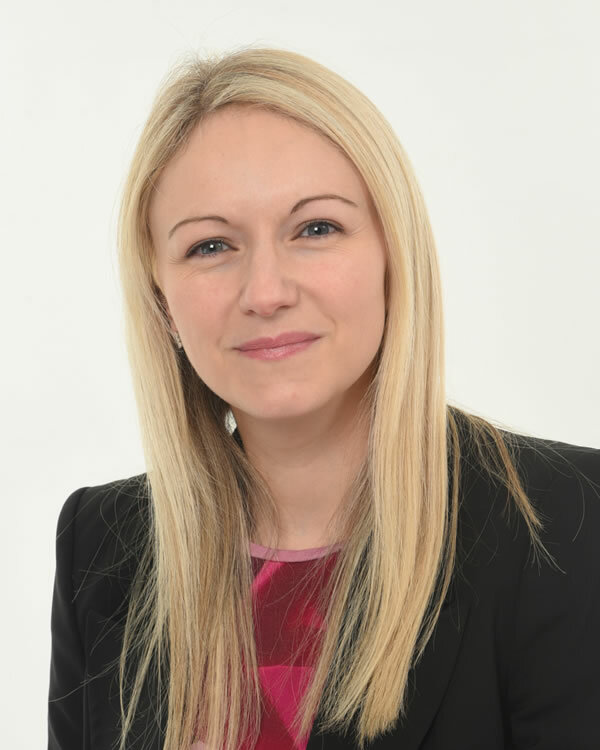 Shenel Johnson is a Duty Solicitor and Supervisor at SVS Solicitors. Shenel has been accredited to advise persons at the police station since 2003 and therefore is highly experienced in this area. Shenel’s advocacy in the Magistrates court is to an excellent standard and she thrives on the challenges of coming across new offences, and legal arguments. Shenel’s great communication skills have allowed her to gain the best results for her clients throughout her career. Originally from North London Shenel’s back ground has allowed her to develop a strong rapport with clients from every walk of life. Shenel has worked on Crown Court cases including, murder, sexual offences, firearm offences and Robbery and complex fraud offences. Shenel is extremely committed to achieving the best possible results for her clients.